On 22 January 2018, Mr. Asaf Hajiyev, PABSEC Secretary General and Mr. Miltiadis Makrygiannis, PABSEC Deputy Secretary General, participated in the BSEC Coordination Meetings of the BSEC Troika (Republic of Azerbaijan, Republic of Bulgaria and Hellenic Republic), BSEC Related Bodies and BSEC PERMIS and also in the Meeting of the BSEC Chairmanship-in-Office, BSEC Committee of Senior Officials, BSEC Related Bodies and BSEC PERMIS. 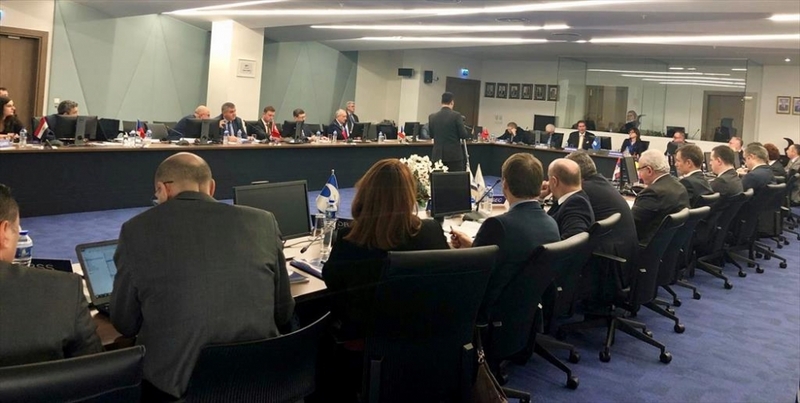 These meetings were hosted by the Permanent International Secretariat of the Organization of the Black Sea Economic Cooperation (BSEC PERMIS) in Istanbul. 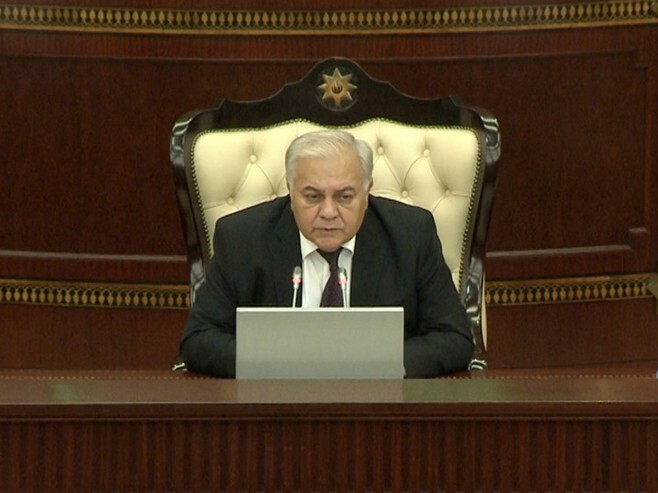 During the meetings, the participants focused on the finalization of the BSEC Calendar of Events, discussed about the current and future activities of the BSEC Related Bodies and exchanged their views on the coordination of the activities of the BSEC family of institutions. Mrs. Emilia Kraleva, Deputy Minister of Foreign Affairs of the Republic of Bulgaria, presented the priorities of the Bulgarian BSEC Chairmanship-in-Office. 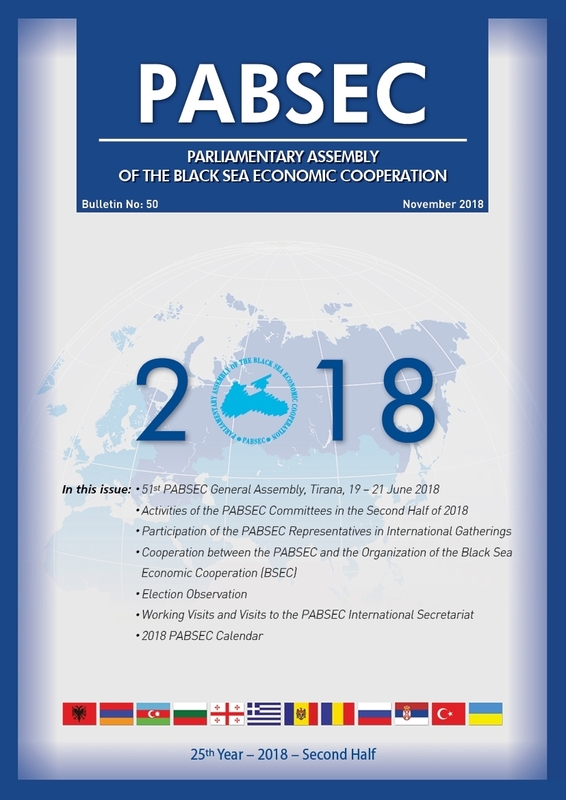 In his intervention, the PABSEC Secretary General informed the participants about the PABSEC activity and about the forthcoming PABSEC and General Assembly meetings and underlined the importance of the strong cooperation among the PABSEC members. In the framework of this meeting, Ambassador Faruk Kaymakcı, Deputy Minister of Foreign Affairs and Director for EU Affairs of the Republic of Turkey and Ambassador Michael Christides, BSEC Secretary General, signed the Amending Protocol to the Host Country Agreement between the Organization of the Black Sea Economic Cooperation (BSEC) and the Government of the Republic of Turkey, for the International Secretariat of the Parliamentary Assembly of the Black Sea Economic Cooperation (PABSEC).